iTero scanners eliminate the mess and unpleasantness associated with traditional impressions. Our patients appreciate a "gag-free" impression experience. A lot of patients are afraid of impressions, patients do not want to have the impression material in their mouth. 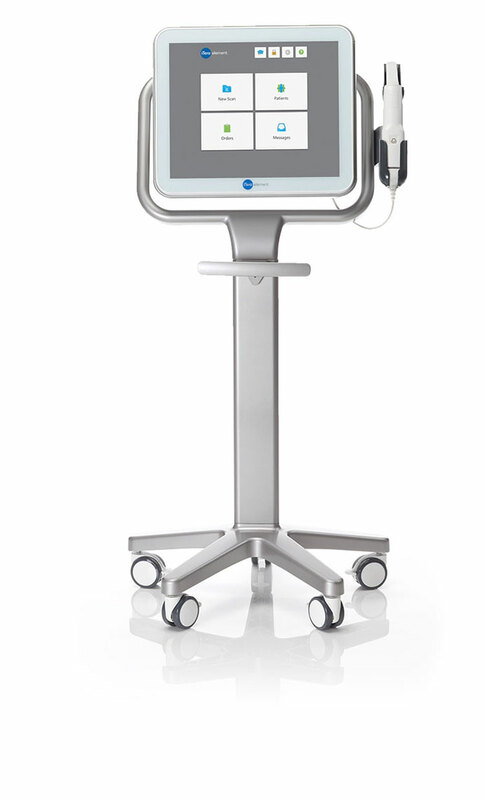 When we explain to them that we can take a picture and we don't have to use "goop", you see them breathe a sigh of relief thanks to iTero Intraoral Scanner.